ChipBLASTER will design and produce the most technologically advanced and highest value products on Earth. 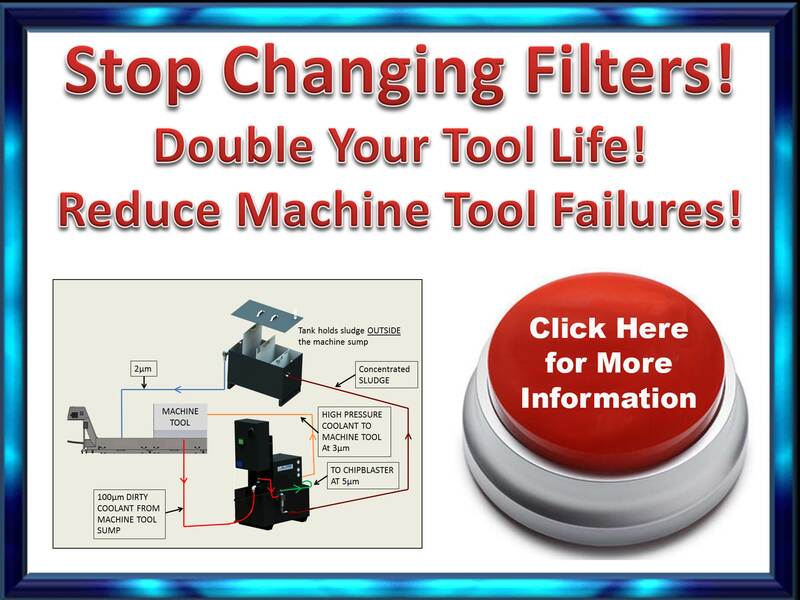 ChipBLASTER will relentlessly improve products to increases its customer’s profits. 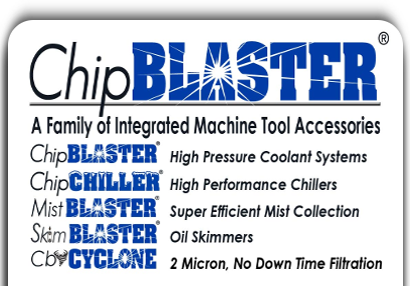 ChipBLASTER must have strong and long-term relationships with its customers and employees.